Yoga & Creativity Retreat announcement! 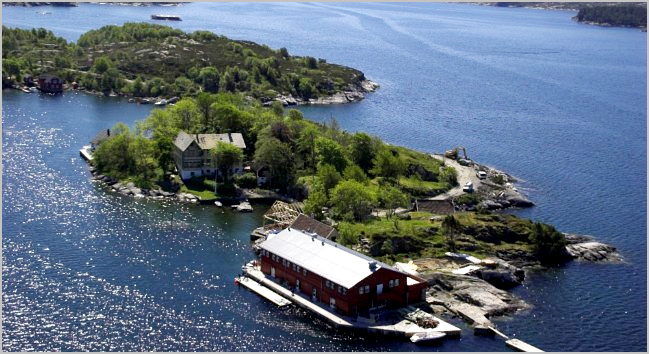 I am delighted to announce details of the Yoga and Creativity retreat in Norway this January 18-20 2013 in the breathtaking location of Skjerjehamn! We have access to the entire site, which includes villa, art gallery, restaurant, cinema, woodland and oh so much more. As you can imagine, it’s going to be a feast of a time where relaxation and adventure are explored through nature, art and culture. Connect with yourself and others and set intentions for the new year in an experience “away from it all” through yoga and creativity, and begin the year on the best possible footing: centred, clear and inspired. There will be a balance of dynamic and restorative yoga sessions open to all levels, beginner or experienced, and attention to focus on deepening your practice. We are taking over the restaurant to provide a healthy, nutritious and hearty vegetarian and vegan menu. Will be in single rooms, or double for those who prefer. All participants will stay in the old Sveitservilla from 1891 (updated to modern comfort). The retreat runs from Friday 18 January – Sunday 20 January 2013. 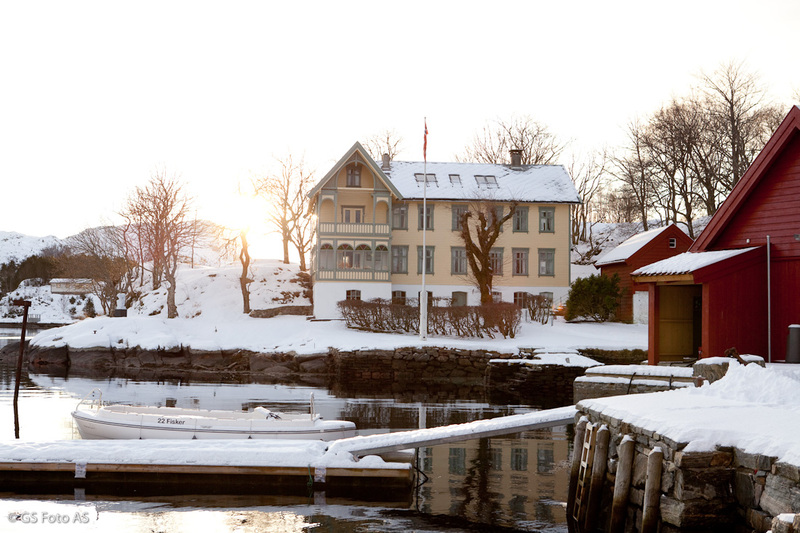 Investment is 2.275 kr inclusive of all classes, workshops, meals and accommodation. There is a direct boat from Bergen Strandkaiterminal leaving Friday 18 January at 16:30 and returning Sunday 20 January at 18:50 (arriving in Bergen at 20:10). Cost of transport is 160 kr each way direct to the villa. This entry was posted in inspiration, lifestyle, meditation, news, retreats, schedule and tagged 2013, Bergen, creativity, new year, Norway, retreat, Skjerjehamn, yoga. Bookmark the permalink. ← On: staying open. Plus playlist.